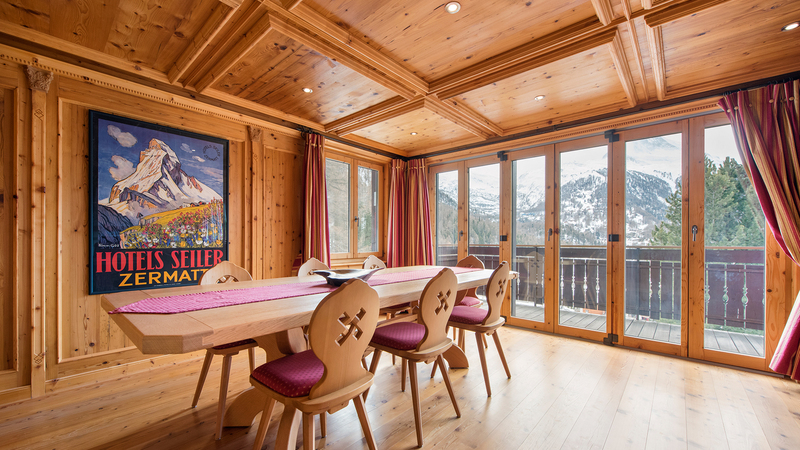 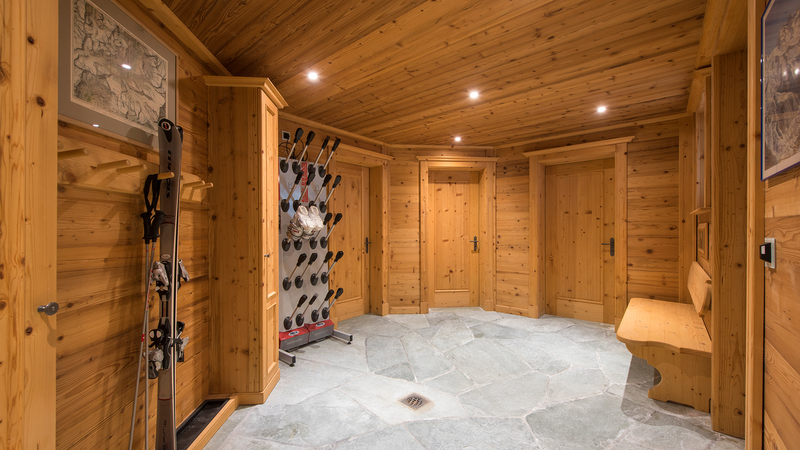 Set in a commanding position on the hills above Zermatt and overlooking both the resort and the Matterhorn, Chalet Erika is a spacious, unique and private mountain residence. 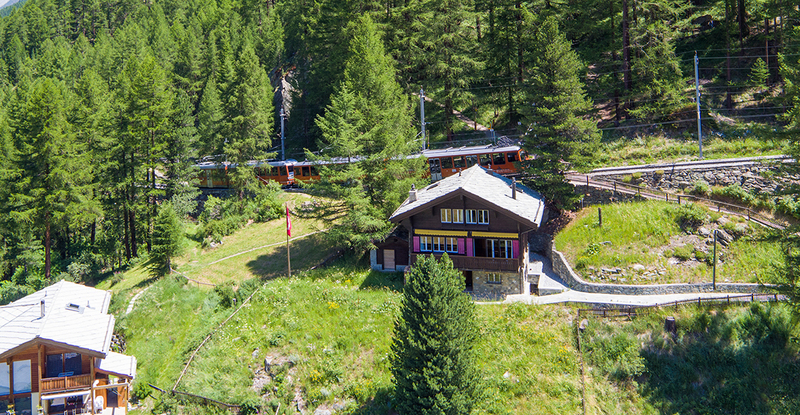 While the location might seem secluded, the Gornergrat train can, on request, stop right behind the chalet, making it incredibly easy to get to and from the slopes. 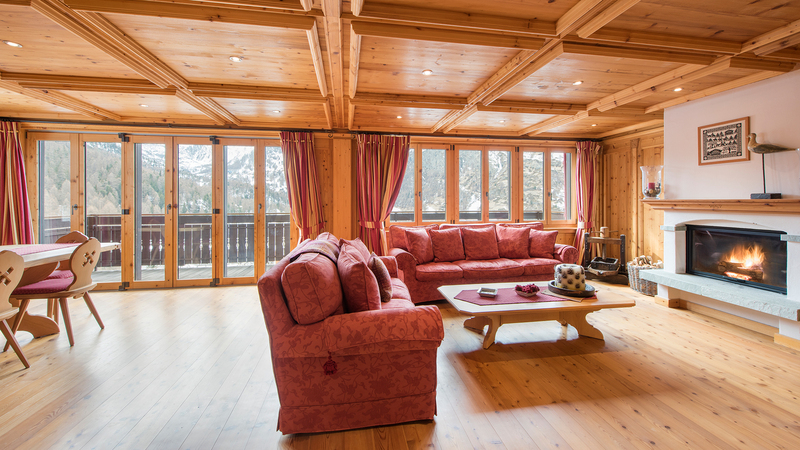 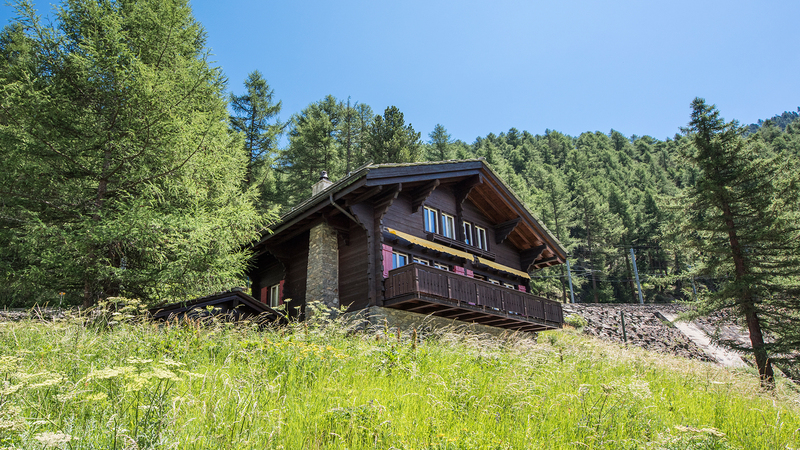 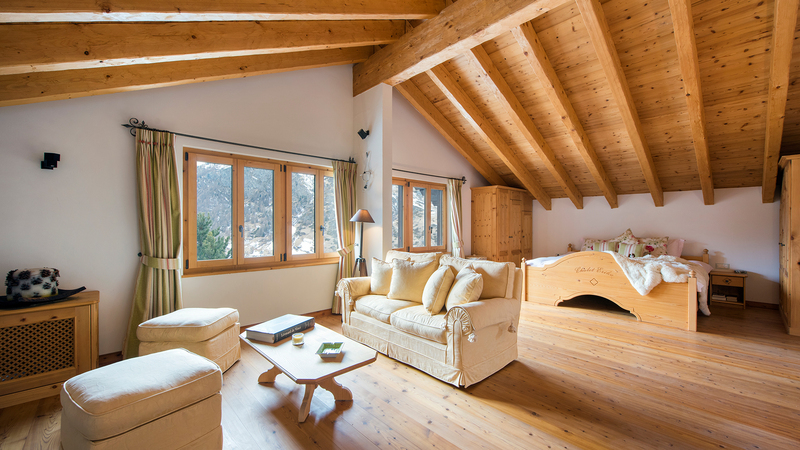 Altogether the chalet has four bedrooms, including an impressive master suite, as well as an open living room, separate kitchen and multiple balconies with picturesque views. 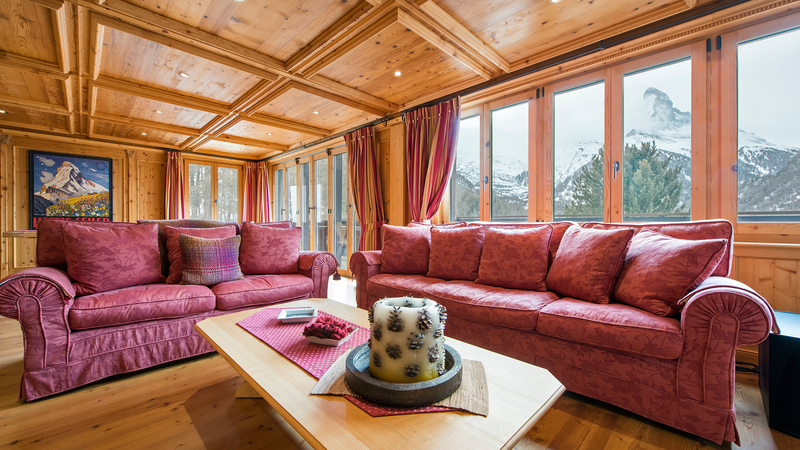 Erika also comes with ski storage, a laundry room, staff studio, wine cellar and a gardeneing house. 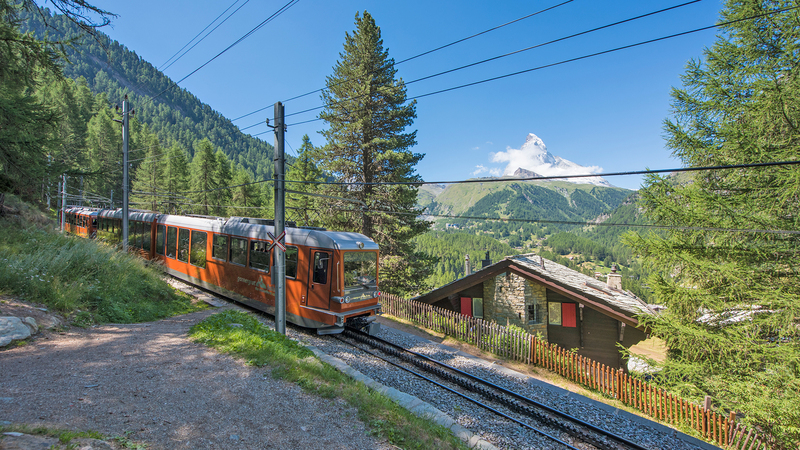 The mountain village of Zermatt stands at 1620m and is one of the great ski and climbing centres of the world. 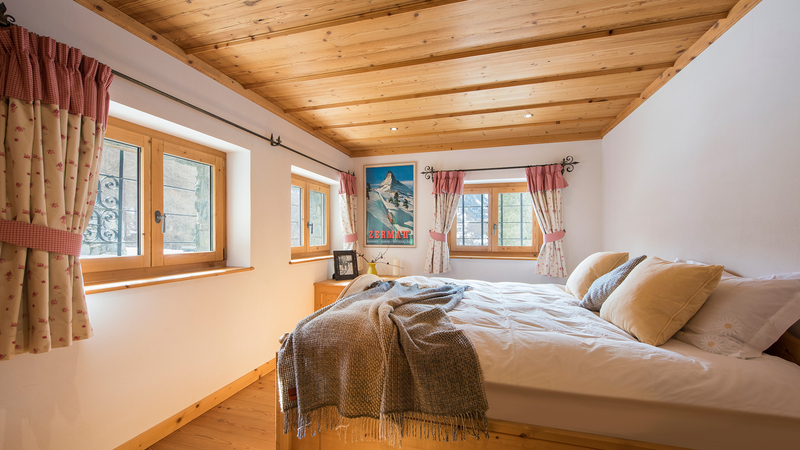 Dominated by the famous and very striking Matterhorn peak, the unofficial symbol of Switzerland. 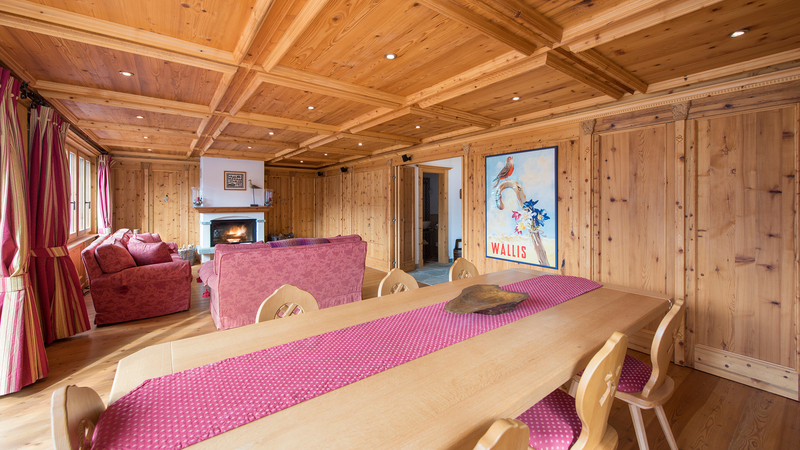 A charming & characterful 3 bedroom apartment in an historic building in the centre of Zermatt. 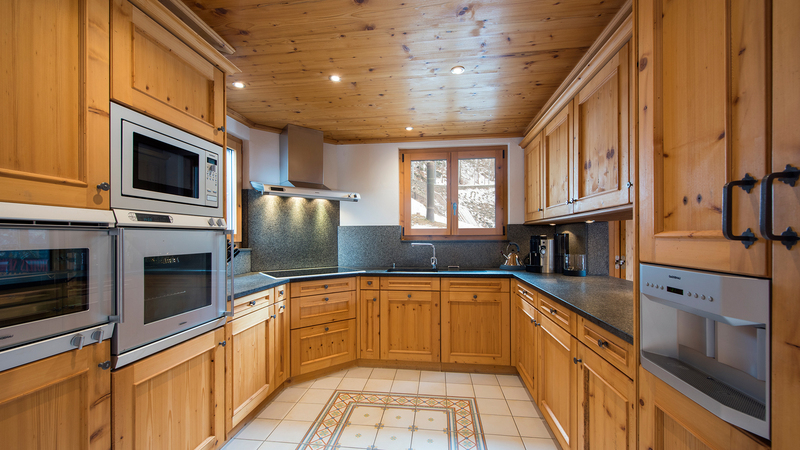 An entirely renovated and extremely spacious one bedroom apartment, situated just up from the centre of Zermatt and only a few minutes from the station. 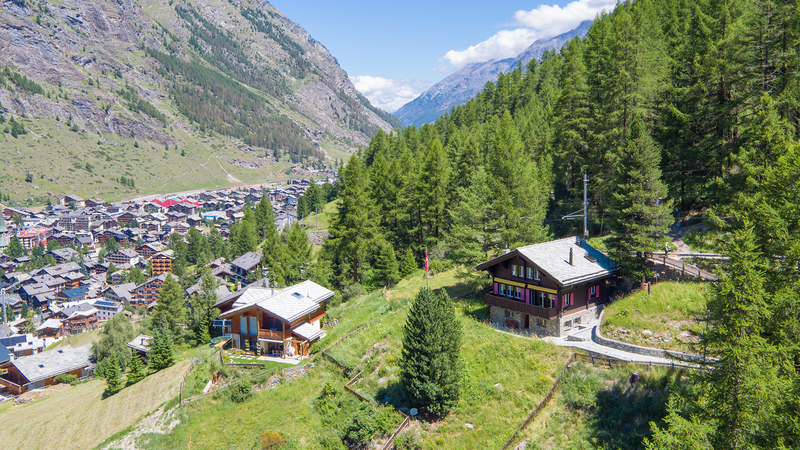 An incredible opportunity has just surfaced for foreign buyers to purchase brand new apartments in the town of Tasch, just below the world renowned ski town of Zermatt.